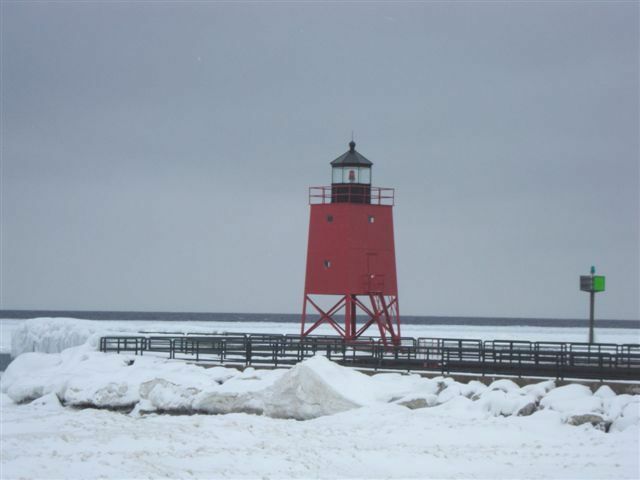 The Charlevoix Historical Society is in the planning stages for work on the interior of the lighthouse. Their current MLAP grant is to make repairs and paint the entire interior of the lighthouse. 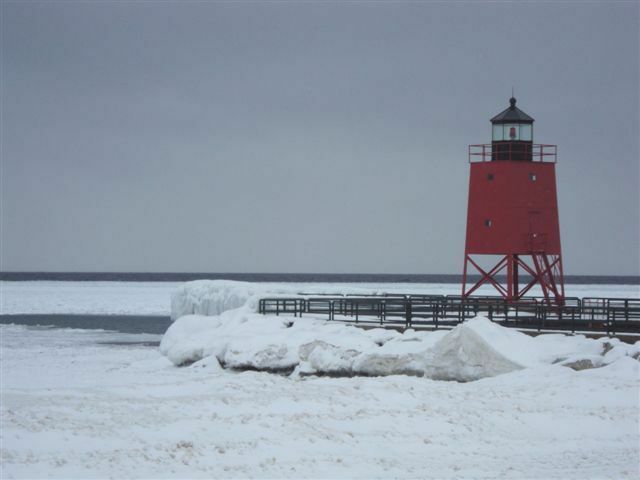 These photographs of the lighthouse were taken the first week of December by William Danforth, an intern with the State Historic Preservation Office.